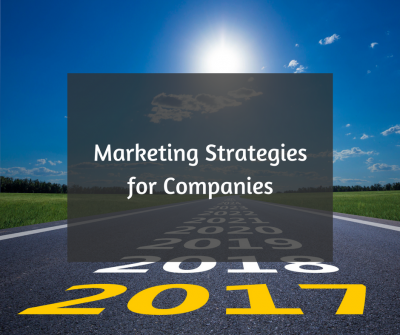 Marketing strategy is so important yet so few Chicago and Saint Charles companies really utilize its full power. As a business owner in Saint Charles, IL it’s important to get back to the basics in your marketing. We are going to give you the best practices for a solid marketing strategy. Start with your vision statement – Not something you throw on the wall but something that inspires you and keeps you on track when the going gets tough. Build a powerful mission in your marketing. You know, the thing that keeps you up late and gets you up early. Why are you doing what you’re doing? It’s sometimes easy for small business marketing to get off course without having these first two elements of marketing strategies in place. As a strategic marketing company based in Saint Charles IL we see it happen to local Saint Charles businesses all the time. It’s easy to blow these marketing basics off because let’s be honest, it’s a little fluffy. Especially if you’re the type of business owner in Saint Charles that believes the best marketing, is tactical marketing. My wife, Leah Hoppes has really taught me how important having an up-to-date marketing plan is. Really write down what your vision is for your company in the next five to ten years. Then set out the plan to get there. Listen, there is no straight line in business. It’s about as curvy of a road as it gets! But, a car driving at night gets to its destination by seeing a few hundred feet down the road. Even with headlights, you still need to know where you’re going and you still need to rely on the map to get from Chicago, IL to Saint Charles, IL! Take action right NOW! Create your road map, light your path – Get the vision and mission part of the marketing plan down on paper or in Asana (great app for planning marketing tasks for your business). Keep following our blog on marketing strategy – we are going to be showing you how to do a marketing s.w.o.t analysis in the next marketing plan article.